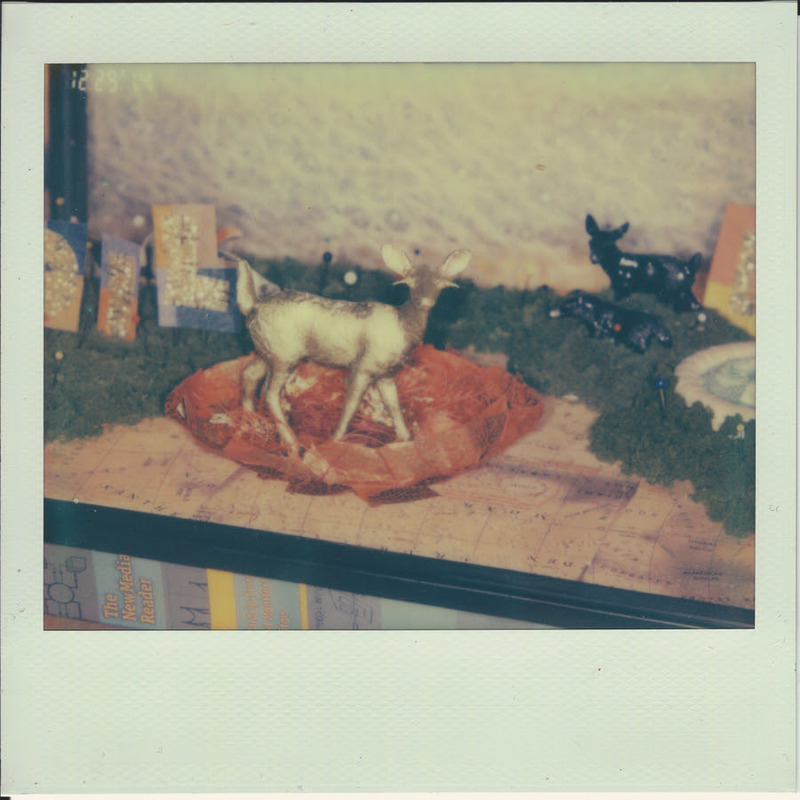 Speedy Ortiz have announced the Foiled Again EP, out June 3 from Carpark Records. An addendum to 2015’s critically acclaimed Foil Deer, this digital-only four track collection features two outtakes from the Foil Deer sessions, “Death Note” which premiered this weekend via Sirius XMU and “Emma O”. It also includes two remixes of Foil Deer’s “Puffer” — one version featuring rapper Lizzo with edits by Doomtree Collective member Lazerbeak and another by hip-hop artist Open Mike Eagle. Frontwoman Sadie Dupuis explains, “‘Death Note’ is named after the anime, which is about an evil supernatural notebook that causes the death of anyone whose name is written inside of it. The song is about writing through your depression as a way to get better, and how in that way a death note can be kind of love letter to yourself.” The song is available for instant grat with pre-orders of the EP as of today. Never ones to shy away from a relentless touring schedule, Speedy kicked off their latest North American tour on May 6 at Waking Windows Festival, began a co-headlining run with Philly rockers Hop Along, and will later be supported by The Good Life and others, finally landing at Forecastle Festival on July 16 and 17. For a full list of live dates, see below or click HERE.